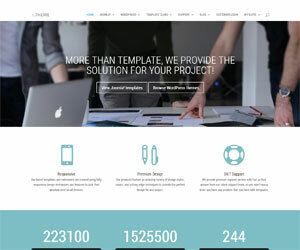 If you are looking for best deals and discount on WordPress themes, you're at the right place. 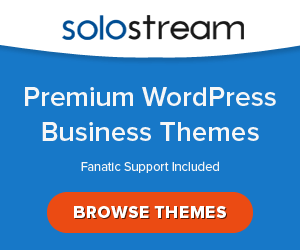 Here we have made the collection of exclusive coupon and deals on WP themes. 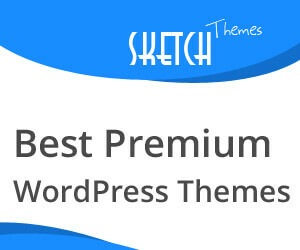 The deals are offered by theme company or theme stores on all their premium themes collection or any specific popular item. 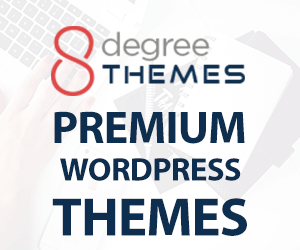 Check out the collection and get your favorite WP theme at best discounted price. 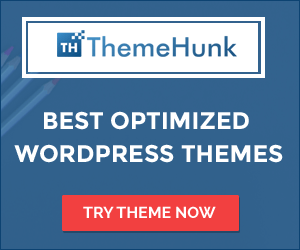 Hey Buddy!, I found this information for you: "20% Off in WordPress Plugin by Themify". 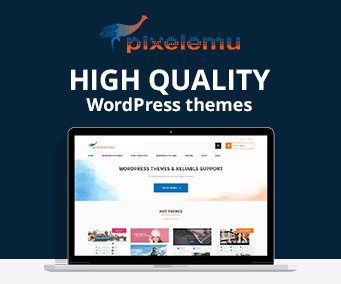 Here is the website link: https://wpallclub.com/wp-coupons-deals/wordpress-deals-coupon-themify/. Thank you.